Get this classic on Blu-ray DVD now! Calling all Prime members! 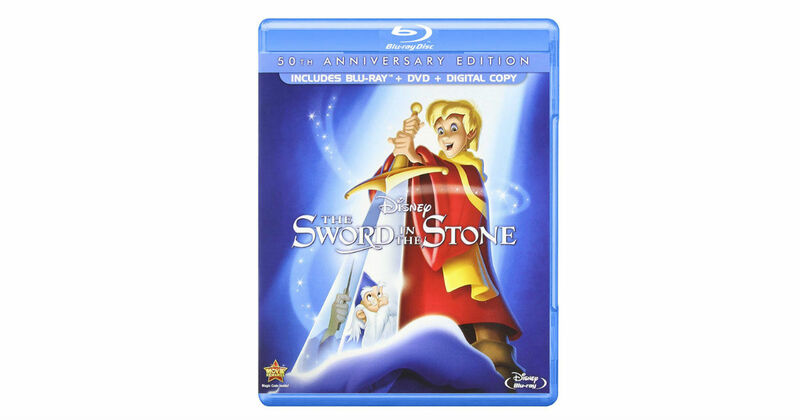 Score the 50th Anniversary Edition of The Sword in the Stone for only $12.13 shipped, regularly $19.99.